When Cobourg’s Doug Bates filled in temporarily as the drummer for local band Batten Down The Hatches, he was doing what comes naturally; helping out in a time of need. 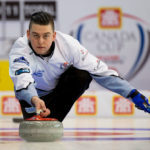 But Bates has gone beyond just keeping the beat steady – he and his band mates are using one of their songs as a fundraiser for the Curling Canada Foundation Scholarship program to support junior curlers in their academic and competitive goals. Bates’s urge to give back comes from a very special and emotional place. In July 2011, he lost his seven-year-old daughter, Kaitlyn, in a car accident. To find healing after such a tragedy, he looked for ways to honour his daughter’s memory. The foundation in Kaitlyn’s honour has evolved over the years—being the driving force behind several fundraisers and initiatives, from those that assist young autistic community members like her older brother to sponsoring young kids at local summer camps. Through it all, they have remained true to the original motivation of creating opportunities for today’s youth. “The Curling Song”, written by band members Jim Murray and Eric Roberts, was the result of Bates’s strong ongoing commitment to giving back to his community. 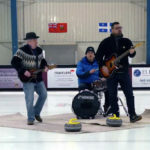 When the 2018 Ontario Men’s Curling Tankard and Ontario Women’s Scotties Tournament of Hearts Curling Championships came to Cobourg last season, Bates had an idea: he asked the band to help him write a song to support the special needs curling program at the local Community Living organization. 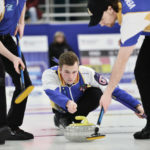 Although the members of Batten Down The Hatches aren’t regular curlers themselves, they still have connections to the game, as is the case in most small communities across Canada. 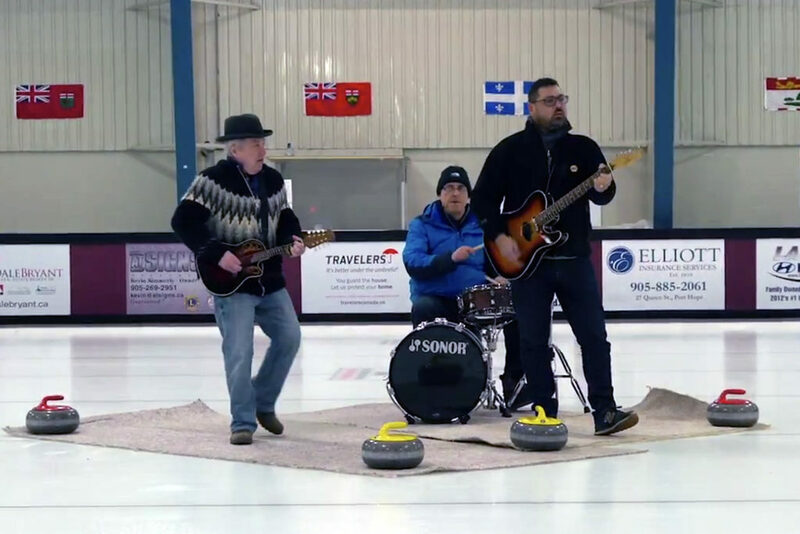 On the last day of the 2018 curling season, Batten Down The Hatches, joined by videographer Matt Azzarello, took over a sheet at Cobourg’s West Northumberland Curling Club and there, among the club curlers competing on the ice beside them, created a video of “The Curling Song”. 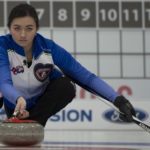 The song is available for download on iTunes, Spotify and Google Play, and the band is donating all download proceeds to the Curling Canada Foundation Scholarship program, which supports junior curlers who are juggling post-secondary education and competitive curling. 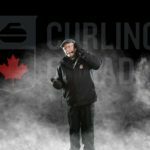 By mid August, sales of “The Curling Song” had already raised $1,100, thanks to the generous support of curling fans and individuals who are prepared to invest in the sport they love. You can enjoy this catchy tune while giving back to our great sport! 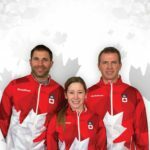 Our future Canadian champions are counting on YOU!